Further reuse of the material on this guide must be acknowledged by giving credit to me and the Newsam Library at the Institute of Education, University of London. 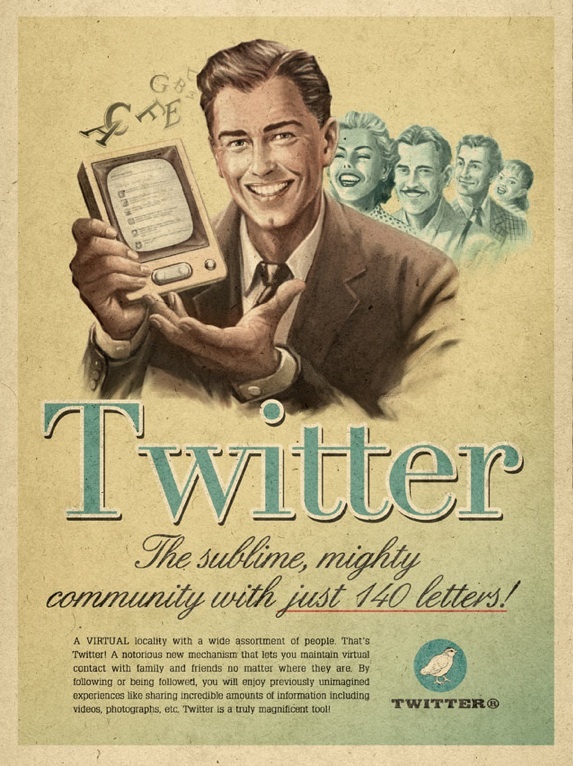 Twitter, the micro-blogging online social networking service has been in existence since 2006. It allows users to send and read text-based posts of up to 140 characters, known as “tweets”. Although, the media mainly quote Twitter in the context of celebrity sleaze -idle and ignorant chit chat among the ‘Twitterati’and/or in the context of political upheavals -it is widely being used as a communication and marketing tool among professional individuals, organisations and institutions associated with education and research. Promote yourself - Twitter can be used to find research posts & projects you can work on and collaborate on with other like-minded individuals.